Happy Friday everyone! In this week's French Friday post, you'll discover a fun French brand you may never have heard of if you live in North America: Garancia. 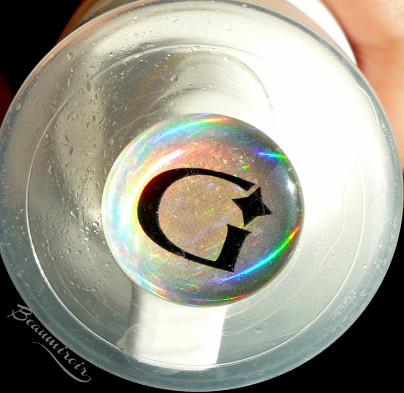 Unconventional, playful, imaginative, Garancia was created by a pharmacist, and it started in 2004 with a single product before developing its range, the Pschitt Magique I will show you today. The brand's identity is defined by its motto, "The Botanical Alchemy of the Future". Its evocative universe is one of magic, witchcraft and poetry, with product names such as Phantom's Tears, Diabolic Tomato, or Mysterious Thousand And One Nights. Some of the cool product names are impossible to translate, but you can check out their website in English to discover more (and watch the magical sparks follow your cursor...). The formulas are rich in botanical extracts but they also incorporate the latest scientific innovations and techniques to offer efficient products. The brand founder Savéria Coste says that she pays great attention to the texture of the products she creates, so that they offer her customers a unique sensory experience. 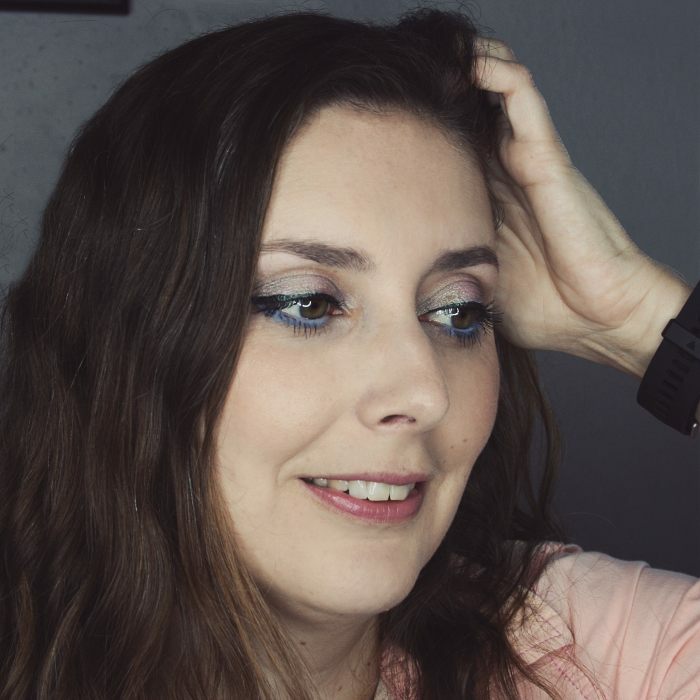 Pschitt Magique Nouvelle Peau (=new skin) is a very popular product in France that has gained cult status among beauty enthusiasts, and I've been using it for about 5 years. Garancia describes it as a daily micro peel formulated without abrasive particles or AHA so even sensitive skins can use it. The gentle exfoliating effect is due to an enzyme combined with botanical extracts that dissolve debris and dead skin cells in just 30 seconds. Because it's non-irritating, it can be used every day, replacing a regular cleanser, and improve the texture of skin over time. AQUA (WATER), GLYCERIN, COCO GLUCOSIDE, CITRUS MEDICA LIMONUM EXTRACT (LEMON FRUIT WATER), ROSA DAMASCENA DISTILLATE (ROSA DAMASCENA FLOWER WATER), CENTAUREA CYANUS WATER (CENTAUREA CYANUS FLOWER WATER), HAMAMELIS VIRGINIANA DISTILLATE (WITCH HAZEL WATER), CAPRYLYL/CAPRYL GLUCOSIDE, PROPYLENE GLYCOL, CAMELLIA SINENSIS EXTRACT (CAMELLIA SINENSIS LEAF WATER), CUCUMIS SATIVUS (CUCUMBER FRUIT EXTRACT), BACILLUS FERMENT, PEG-40 HYDROGENATED CASTOR OIL, POTASSIUM SORBATE, PPG-26 BUTETH-26, CITRIC ACID, CETRIMONIUM BROMIDE, PARFUM (FRAGRANCE). The Pschitt Magique comes in an easy-to-use, travel-friendly and sanitary airless pump bottle that delivers the right amount of product. I use one pump for the face only, and two pumps for the face, neck and decollete area. You should shake the bottle before use, and the thick mousse that comes out must be applied to dry skin (so if you want to use it in the shower you should apply it before you get your face wet). It has a light and pleasant herbal scent. 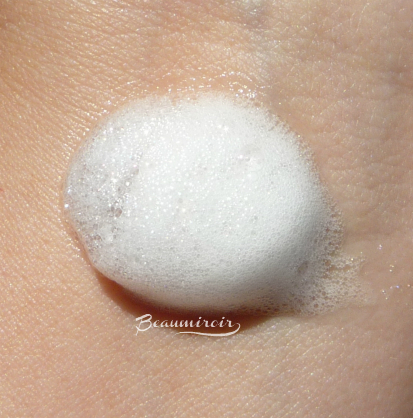 Once the cushy foam sits on my face, it feels fresh and slightly tingly: this is not due to any harsh product, it's just caused by all those bubbles popping! Within about 30 seconds, the foam has thinned out considerably and I know it's time to rinse. After use, my skin feels perfectly clean but absolutely not dry (emollient glycerin is one of the first ingredients), it's soft, comfortable and looks clear and luminous. 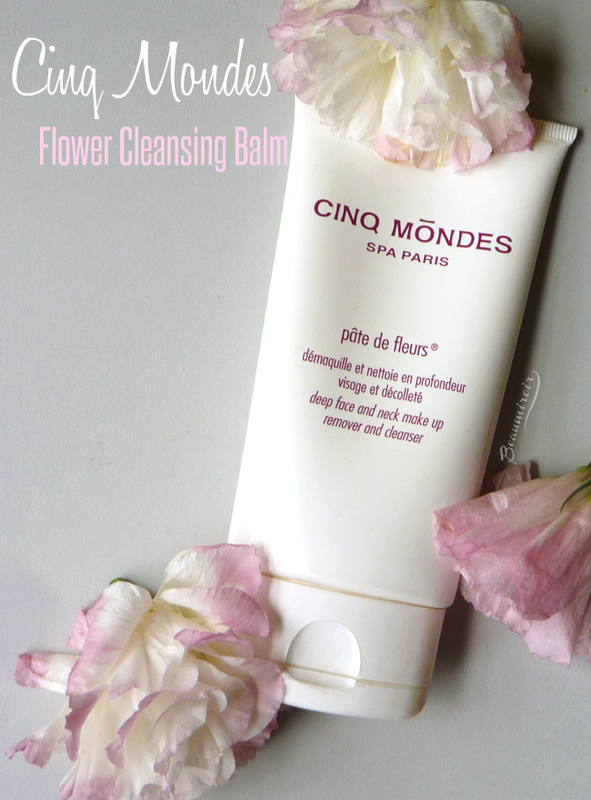 While the Pschitt Magique can remove makeup, you're not supposed to use it around the eyes, and Garancia advises to use it either as a morning cleanser or as a second step in you evening cleansing routine after a classic makeup remover. I personally don't feel the need to use it every day, I prefer to use it once or twice a week when my skin feels congested or looks dull. 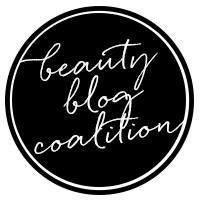 With regular use I do notice that my face is smoother and more radiant! 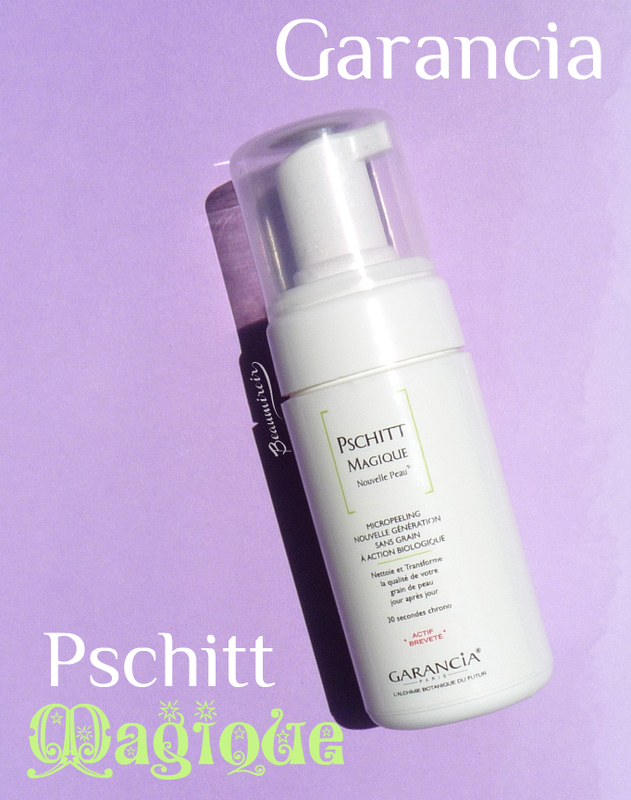 Overall: Garancia's Pschitt Magique is a great daily enzymatic cleanser, especially for sensitive skins. It's easy to use and provides gentle exfoliation in just 30 seconds - I really appreciate how quickly it works! Where to buy? Unfortunately that's where it gets complicated... If you live in Europe, you may have local retailers that carry the brand. In the US however, I haven't found a good way to order it. The brand's website ships internationally, but the €27.20 delivery fee hurts. They do offer free shipping with a minimum order of €125, but in my experience this is above the untold threshold that almost always guarantees you won't pay custom fees when ordering from abroad. 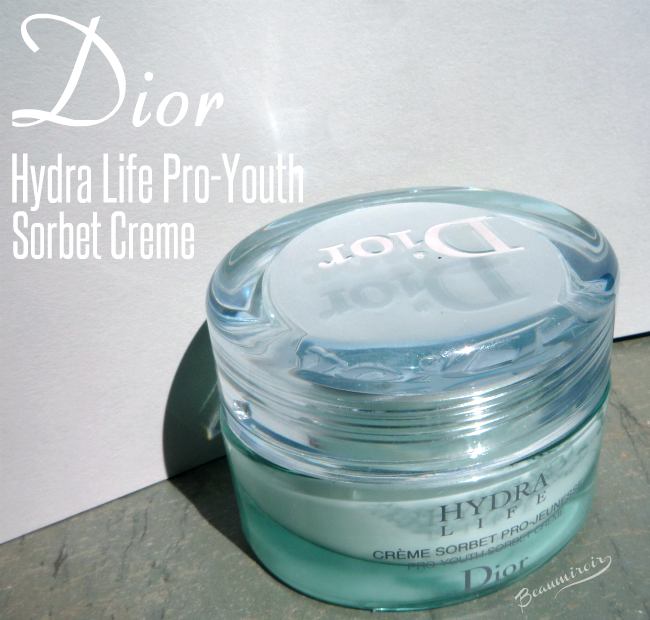 There's always Ebay, but I have trust issues, and Amazon, but prices for French cosmetics there can be outrageous. It's super easy to find in France, in most pharmacies and "parapharmacies" (non-prescription drugstores that specialize in cosmetics), and even at Sephora. 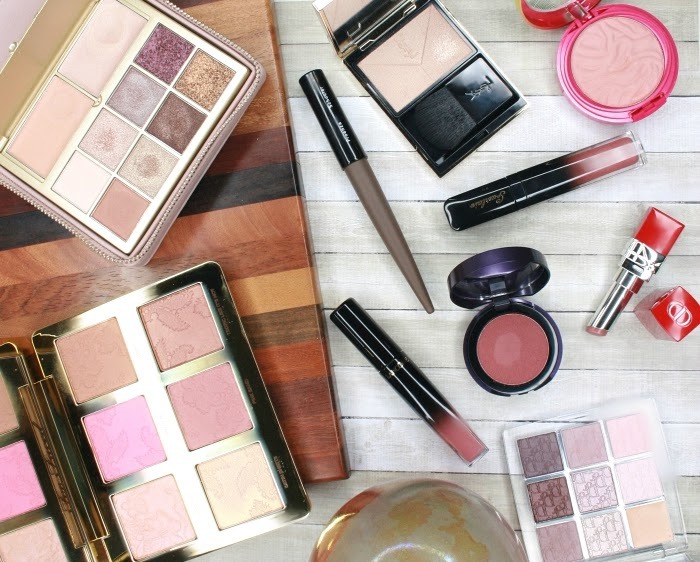 So put that on your beauty shopping list for your next trip to France, or ask your traveling friends to bring it back for you! The retail price is around €30 for the full-size 100ml bottle. About comments: I just installed a new comment system called Intense Debate. You should now be able to comment using a WordPress or Intense Debate ID, using your Twitter or Facebook account, or as a guest. Please let me know if you have any issues with the new system! I also activated the CommentLuv plugin so that a link to your last post is automatically included if you provided your blog URL. Please use this feature instead of inserting a link into your comment body!